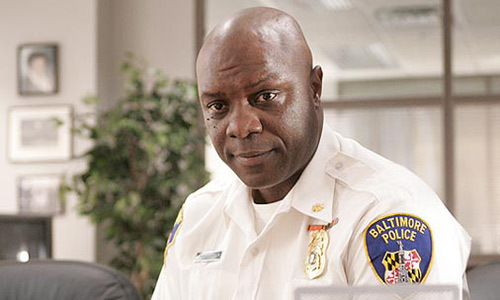 Actor Bob Wisdom has appeared in films like Ray, Barbershop 2, and Masked and Anonymous, but here in Baltimore he's especially celebrated for his role as Major Howard 'Bunny' Colvin on The Wire. Actor Bob Wisdom has appeared in films like Ray, Barbershop 2, and Masked and Anonymous, but here in Baltimore he’s especially celebrated for his role as Major Howard ‘Bunny’ Colvin on The Wire. Today he joins Marc live in the studio for an discussion about filming the series, what he’s done since The Wire, and what it’s like to work in Hollywood.